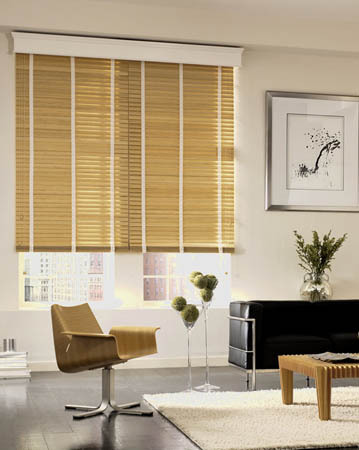 Offering products that are both fashionable and highly functional, our on-line shop aims at providing customers with quality timber blinds for home or office use. When considering to buy a timber blind there are various factors to think of as choosing the right window treatments will help you give the right message about your home or office space. 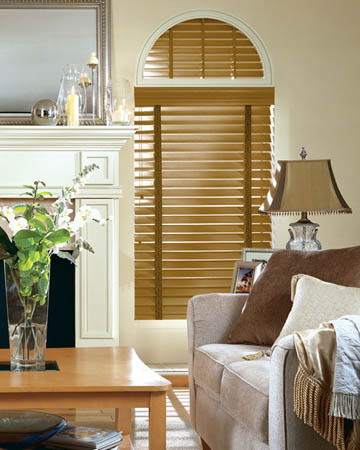 Wood blinds are the natural choice for any space where elegance is important as the beauty of the wooden slats will certainly enhance the beauty of any interior decoration project. Functional and qualitative, these wooden blinds are not only effective when you need to keep the sunlight away but also provide a high degree of insulation. 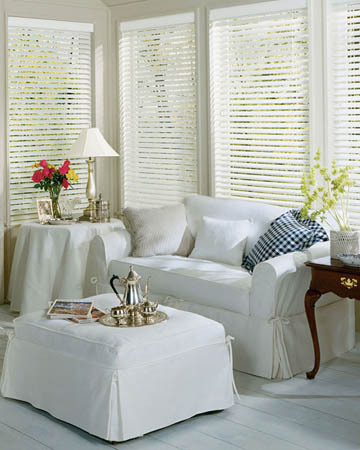 You can have these wood window blinds made to measure and fit them inside or outside the recess of any window inside your house or office as they can not only keep the sun away but also help you decide the direction of the light entering your rooms. The wooden venetian blinds we present in our on-line offer are made from timbers like oak, maple, pine, ash and walnut and the 25 mm, 35 mm or 50 mm slats have been coated with special lacquers to become scratch proof and UV resistant. 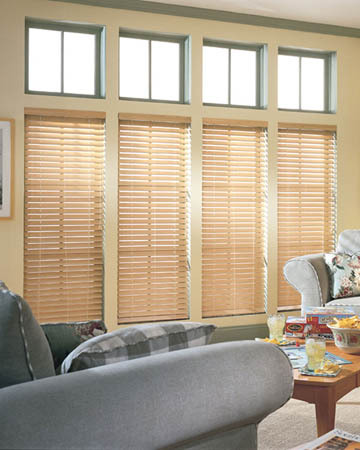 Whether you choose standard cords or tapes for your wooden window blinds you will be provided with quality items with matching components and all the installation hardware.